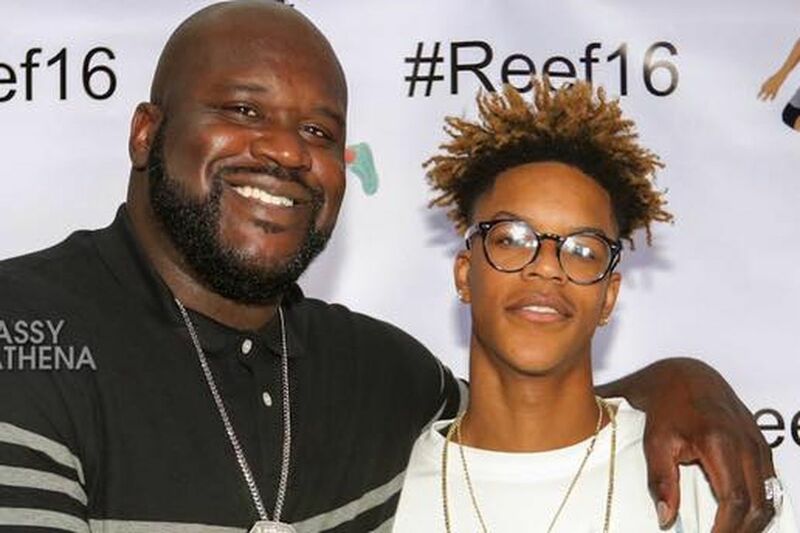 Shareef O’Neal, the son of Shaquille O’Neal, has committed to play for the Arizona Wildcats. Shaq’s son, standing at 6-foot-8, is ranked 18 in ESPN’s Top 60 for the class of 2018. He received offers from LSU, Kentucky, USC and UCLA. NBA | Shaq & Orlando Magic Back Together?